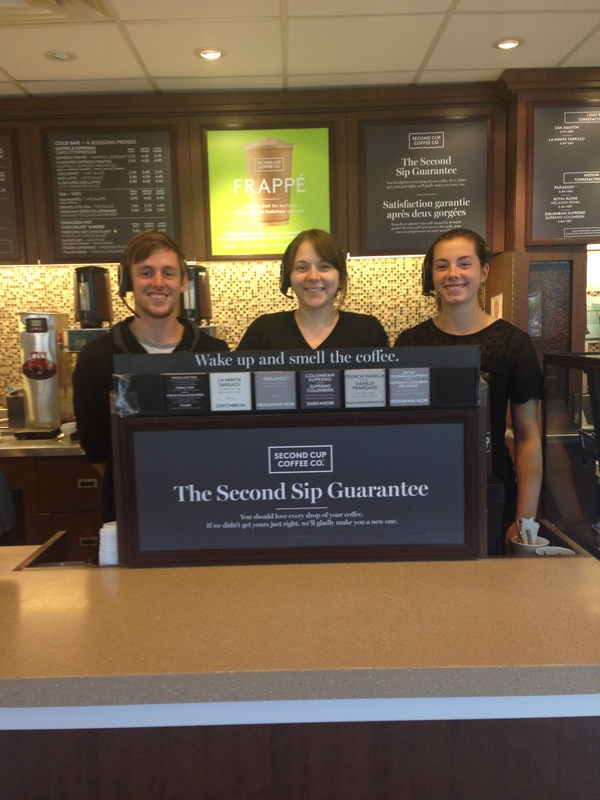 A big thank you goes out from NBACL to Judy and Dan Koncz, owners of Second Cup in Fredericton. To help NBACL thank our volunteers in the Fredericton area during National Volunteer Week, Second Cup donated a very generous amount of gift cards as a way for us to say “thank you”. Make sure to stop by one of their two Fredericton locations (973 Prospect Street & 440 King Street) to check out Second Cups new rewards card. Thank you Second Cup for your support and generosity!